Rosemead High School’s volleyball team claimed its first Mission Valley League title in 12 years in convincing fashion on Wednesday afternoon. 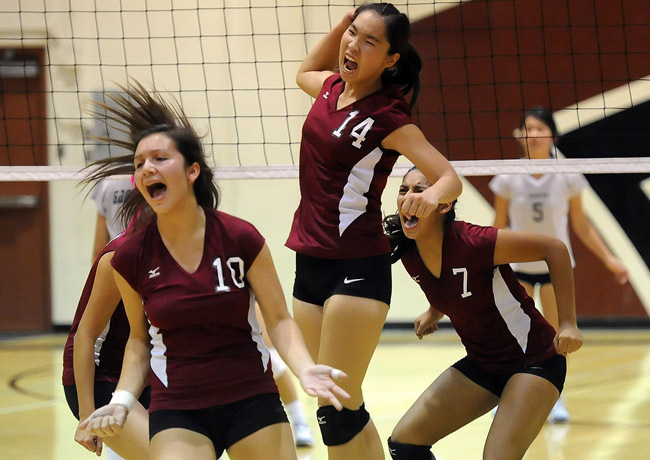 The Panthers, who last won the title in 2000 when coach Emily Hausler was a Rosemead freshman, defeated Gabrielino in three games in a league showdown. Longtime West Covina High School wrestling coach Donnie Stephens resigned to be part of the U.S. National Wrestling program in Colorado Springs, where Stevens is in the running to take over one of the national programs for girls wrestling. Stephens was one of the area’s top coaches for boys and girls, leading the boys to the CIF-SS dual and individual crown in 2006, and the dual title in 2011. Murphy led the girls to back-to-back state titles in 2011 and ’12. West Covina athletic director Brian Murphy is seeking a wrestling coach to take over the boys and girls wrestling program. Those interested should contact Murphy (951) 212-3724.
Who will go deeper in the playoffs, Charter Oak in the Inland or Bishop Amat in the Pac-5? I could have expanded the question for all area teams. This might be the first year in a long time that none of our area teams reach the semifinals in any division. Not sure if or when that happened before, but if Amat or Charter Oak don’t reach the semifinals will anyone in the Hacienda get to the final four in the Southeast? Will anyone in the Montview, Mission Valley or Valle Vista reach the Big 5 in the Mid-Valley? Not sure any Montview teams will be hanging around that long in the Northwest, either. The team with the best chance is San Dimas, and the team with best chance after that, believe it or not, is Charter Oak. Why was Tesoro coach Brian Barnes fired? Was it over a cheap shot? Was Tesoro head football coach Brian Barnes really fired over a controversial play earlier in the season when one of his players took out the El Toro High kicker? That’s one of the rumors floating around, but hard to believe a coach with Barnes’ track record of success would be fired over a cheap shot. Nobody at El Toro is explaining why Barnes was removed with a 6-3 record and chance of making the playoffs. Maybe there is simply more to it, but you can read the Orange County Register story and decide for yourself. I posted the video that caused all the controversy below. 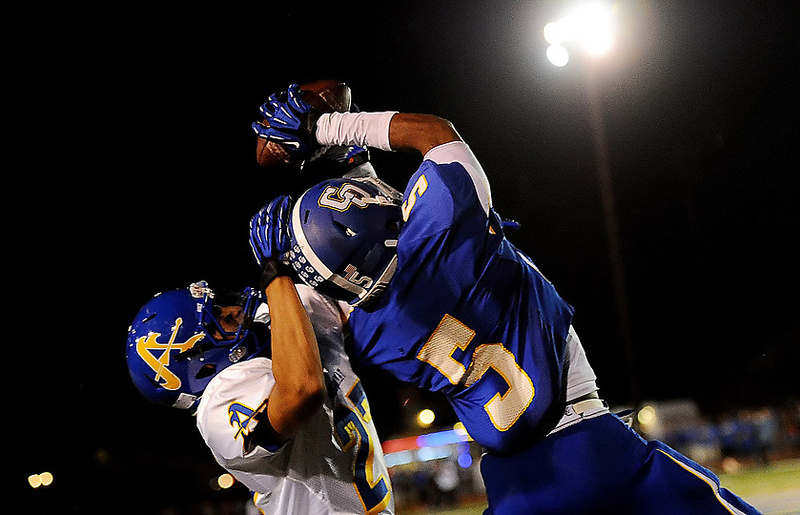 While several area teams will be playing for league championships and/or playoff berths this week, the Charter Oak High School football team will be simply polishing its resume. And for veteran head coach Lou Farrar, that’s very important. The Chargers (8-1 overall, 4-0 in league) have already locked up at least a share of the league championship and will go into next week’s CIF-Southern Section Inland Division playoffs as the league’s No. 1 team even if they lose and Chino Hills wins this week. But Charter Oak is playing to protect a potential No. 4 seed in the division, and less important to Farrar, a second straight sweep of the area’s toughest local league. 53:00 mark: The Scouting Guru joins us to talk about the Pac-5 and other possible playoff scenarios.